Are you looking for the best option to convert your Bitcoin to Ethereum? If you are a newcomer in the crypto world, their might be some difficulties. As there are multiple platforms and exchanges available. We’ll highlight some of the best options for you to select from. 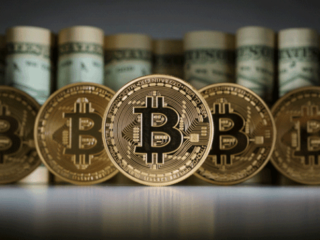 Bitcoin is a great investment in the modern world. But if you are on a safe side, then it would be wise to invest in a few other digital coins. And Ethereum is one of the top cryptocurrencies today. And there is a big variety of exchanges where you can swap BTC with ETH. 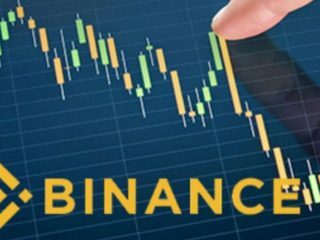 Binance is a popular crypto-to-crypto exchange that was launched in China a year ago, but then moved to the crypto-friendly Island of Malta in the EU. The platform has two options for digital currency trading: basic and advanced. Both of them are not that easy to use for complete beginners. However, if you have a background in digital currencies and with a bit of knowledge into how exchanges work, you will figure out how to use the platform and its services. The main difference between the basic and the advanced version is that the advanced one offers more-in-depth technical analysis of digital currency value over time. It is quite easy to sign up here and you don’t need to verify your account for level 1 which is a 2BTC daily withdrawal limit. For level 2 which allows up to 100BTC per day, you need to upload a photo ID and wait till you are approved. There are higher limits still, but you will need to contact them directly to arrange that. Once you have set up your account, you can deposit your BTC through the Deposits option. 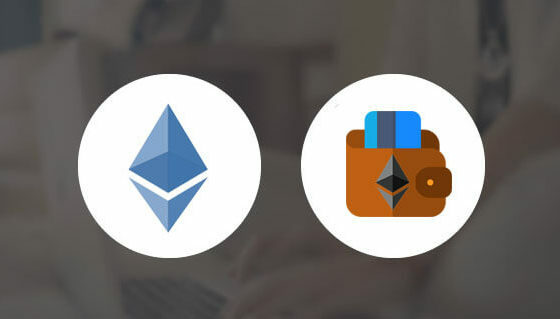 After you transferred some of your coins to the platform, you can easily buy ETH as well as any other coins or ICO tokens listed on the exchange. 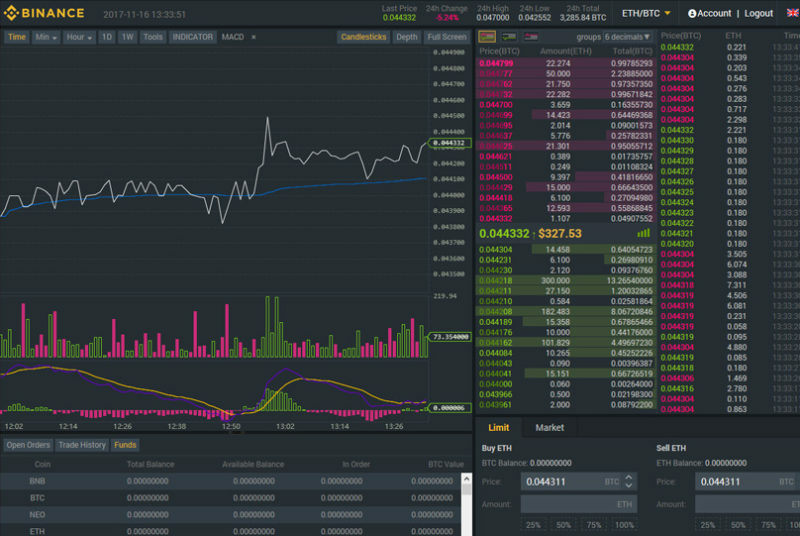 Binance has often been praised for its wide variety of support coins. 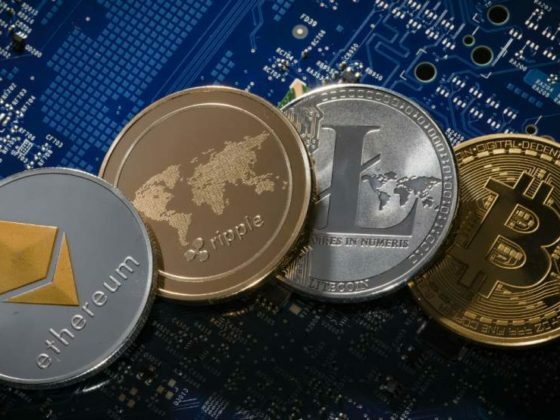 Traders can use the platform for multiple digital currencies, including, but not limited to Bitcoin, Bitcoin Cash, Bitcoin Gold, Ethereum, Ethereum Classic, EOS, Dash, LiteCoin, NEO, GAS, Zcash, Dash, Ripple and more. 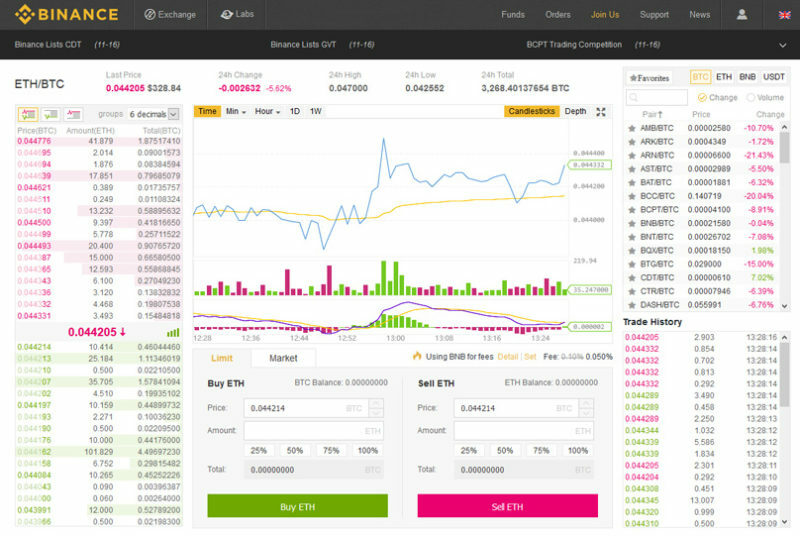 Binance charges an average fee of 0.1% on each trade that a user makes. 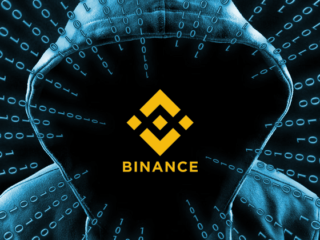 Those who choose to pay via the Binance token can get a 50% discount on the trading fee, which is absolutely great news. 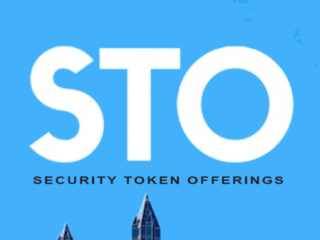 This platform offers the lowest fees available at this time. When you decide to withdraw ETH, you will be charge 0.005. 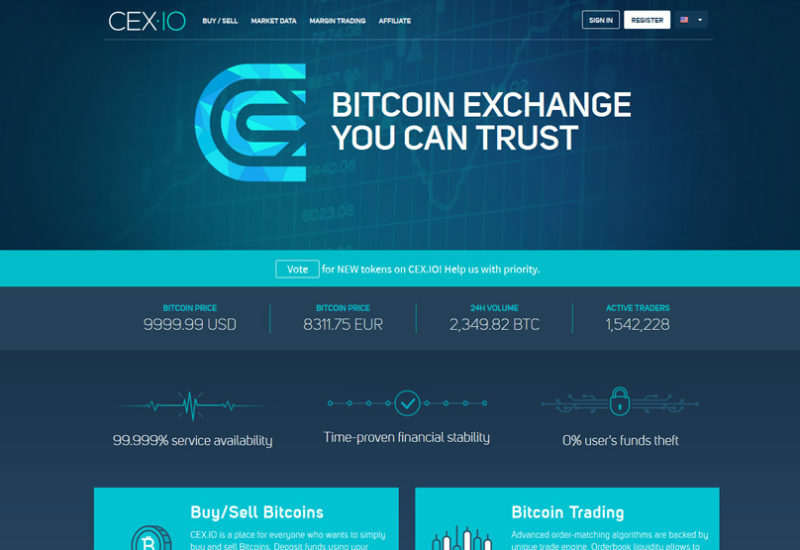 CEX.io is one of the more popular options for buying and selling Bitcoin or any other cryptocurrency. The site offers a brokerage service that supports multiple coins and a trading platform for trading BTC, BCH, ETH and XRP. The CEX platform offers cross-platform trading via website, mobile app (available on Android and iOS), WebSocket and Rest API. CEX is incorporated as a private limited company in the UK and is registered with the ICO in the UK and with FINCEN in the US. It applies KYC (know your customer) and AML (anti-money laundering) policies, which requires users to verify their identity with CEX upon registration. It provides for a two-factor authentication system, using either SMS, automated phone call or through the Google Authenticator app. CEX accepts VISA, MasterCard or virtual credit cards. 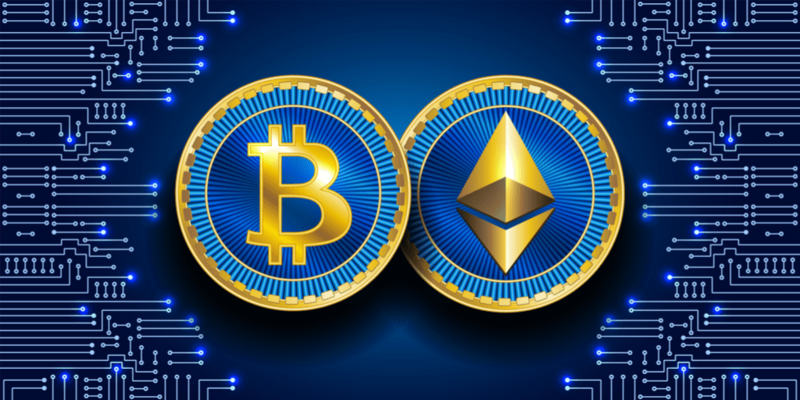 Once registered and having verified their identity with CEX, users can buy Bitcoin or Ethereum using a credit or debit card, a wire transfer or, if they are in the EU, a SEPA transfer. It is then simple for you to add your credit card or debit card to your account. Credit and debit card verification can take up to 48 hours but, once completed, you can purchase Bitcoin and Ethereum instantly through your CEX account. If you already have BTC, you can transfer it to the exchange in order to buy ETH coins. Changelly is a well-known Bitcoin and Ethereum (altcoin) Czech-based exchange commonly used by beginner and intermediate-level investors to exchange one cryptocurrency for another. Users can shift between coins without depositing coins to the exchange. Changelly offers a unique proposition: It allows you to exchange one cryptocurrency for another in the most convenient way possible. It does this by aggregating and suggesting the best rates directly on its website. You can easily buy Ethereum with bitcoin here within 5-30 minutes and pay 0.5% per trade. The platform has a simple interface that walks you step-by-step through the process of exchanging your assets. Select BTC & ETH trading pair and click on the Exchange button. Create a new account using your email address. Enter your Ethereum wallet address where you would like to transfer the converted Ether. You will see the QR code and the Bitcoin Wallet address where you need to send the BTC to convert it into ETH. After sending BTC, you will receive ETH in your wallet address. Most exchange pairings take 5-30 minutes, and you can expect to have the final currency in your wallet within that timeframe. You can also get help from their customer support team in case you face any issue. They are really very prompt and supportive. Overall, Changelly is a solid option for investors who are interested in trading one cryptocurrency for another without the hassle of a normal exchange. 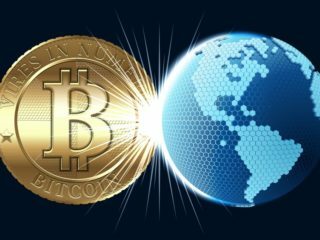 Swiss-based ShapeShift has emerged as one of the fastest growing brokers in the digital currency market. The exchange suits regular users of cryptocurrencies that need to transfer money between Bitcoin, Ethereum, and other altcoins. ShapeShift used to offer a highly convenient service without the need to create an account or even provide an email. This was really useful if you wanted to quickly and anonymously exchange your crypto. However, the exchange is now introducing ShapeShift membership program which will require you to have KYC. Shapeshift offers a very easy means of swapping cryptocurrencies. 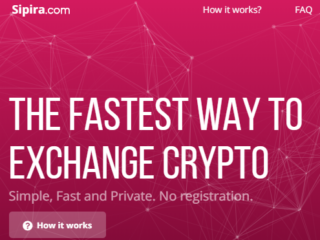 The user-interface is very easy to navigate, with users simply entering the relevant crypto address to swap. As Shapeshift transactions occur instantly, crypto is never held on a centralized exchange, but is delivered straight to users via a deposit address set up by the exchange. They don’t use any fiat currencies meaning they don’t need banks or deposits in particular countries, this allows users to conduct their exchanges regardless of borders or location. Although ShapeShift is available globally and in the United States, trading on the platform has been blocked in a few states due to regulation. Those states include New York and Washington. ShapeShift doesn’t charge any fees for using its service. 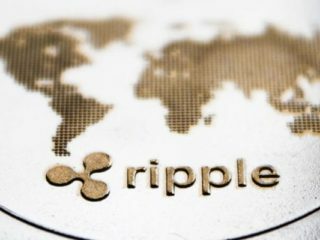 Instead, the company’s revenue comes from the exchange rate (in other words, though spreads on crypto-to-crypto trades). All transactions are subject to a miner fee, which is set by the blockchain network. ShapeShift is regarded as one of the most private crypto exchanges on the market. Setup your account, type in the address of your cryptocurrency wallet to exchange one token for another. 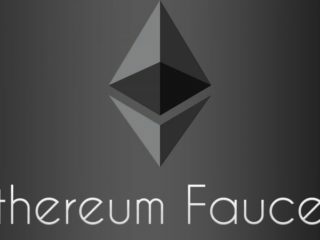 Add your Ethereum wallet address & your Bitcoin address. The Bitcoin wallet address is not necessary, but it’s useful in case a refund needs to be made. Once you have entered the amount & your wallet address, click on Start Transaction. On the next page, you will get the address to send it to (you have 10 minutes to make this transaction). The whole transaction usually takes up to a minute. 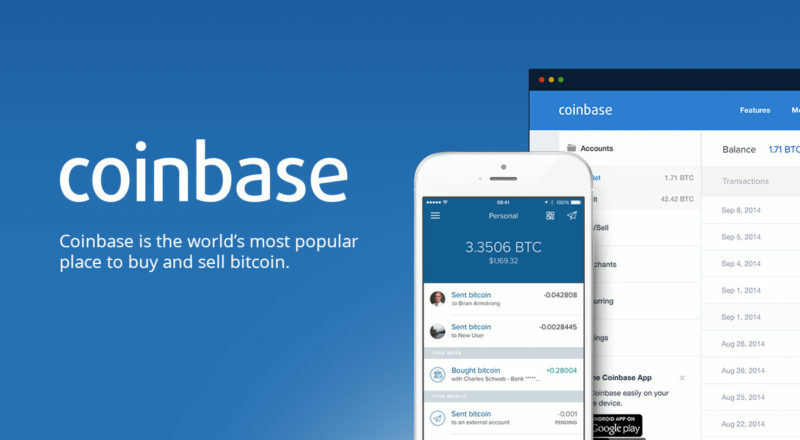 Coinbase is one of the most popular exchanges nowadays that was launched in San Francisco in 2012. It is available in over 30 countries and is the world’s largest Bitcoin broker. The site offers a simple interface that aims to make it easy for first-time buyers to purchase Ethereum or any other coins. Coinbase charge fees ranging from roughly 1.49% to 3.99%, depending on your payment method. Transaction limits vary from country to country, as well as variations as a result of payment methods and verification status. Coinbase also allows users to apply for higher limits. You will need to verify your identity and fully verified US residents can transaction up to $50,000 per week, while verified European customers may have a maximum of $30,000 in their account at any time. Users can check their limits through their account. Select your account Type (individual or business account). Verify your Phone Number. The reason for this is to create a form of 2-factor identification in order to ensure that your account remains secure. Set up Payment Method. Coinbase allows customers to choose from two payment methods – bank transfer and credit card. For bank transfers, Coinbase will often set up one or two small transactions to and from your account, in order to verify your account. For credit cards, a screenshot of the credit card is necessary. Bank transfers in the US can take up to 4 to 5 days to complete, or 1-3 days by SEPA transfers in the EU, while credit and debit card transactions are instant. Coinbase also allows for users to link their Paypal account to the platform, but this can be used for proceeds made from selling cryptocurrency only. Buy Cryptocurrency. Once you have funds in your account you can buy currency. It’s important to make sure that you are on the right tab of your account to purchase the correct currency. Before confirming the transaction, Coinbase provides you with details of the service fee and the amount of cryptocurrency being purchased in the transaction. Once confirmed, the amount of cryptocurrency that you have purchased will be credited to the relevant Coinbase wallet. You can select one of the suggested platforms to covert BTC to ETH or you can make your own research and pick something different that better suits your needs. The choice is yours.